Herbal Anti-acne pack, is an all-natural, developed by certified herbalist Dr. Raksha, using nature’s most powerful ingredients that works effectively for healthy skin. 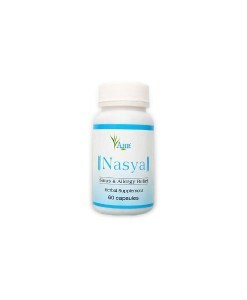 Herbal pack is effective for all ages of men, women and children. Ayurvedic Experts formulated and tested to treat all types of acne & skin. Ayurveda has several treatment methods for yauvan pidika (acne) with the promise of long lasting results. Ayurveda targets root cause of the disease achieved by intake of proper nutritive balanced diet. The advantages of Herbal medicines India & natural herbal remedies are that they are safe, without side-effects and effective. 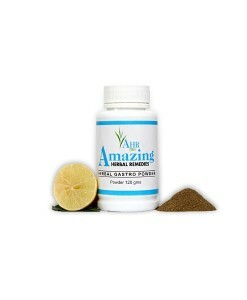 Our herbal products are made from Ayurvedic herbs India and categorized under Alternative medicines India. Our Herbal medicine company which specialises in Ayurvedic Herbal health care products and medicines, have been successful in tapping the incredible benefits of ayurveda in the form of natural, alternative care and herbal remedies. Our health care products are made from natural, healthy herbs. Herbal Anti-acne pack, is an all-natural, developed by certified herbalist Dr. Raksha, using nature’s most powerful ingredients that works effectively for healthy skin. 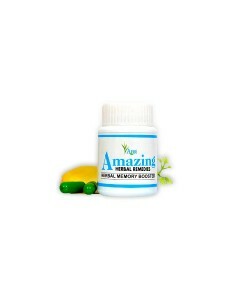 Herbal pack is effective for all ages of men, women and children. Acne solution is a blend of some rare Ancient Indian Herbs, which are used from centuries to improve condition of the skin & cure acne, cure face acne, acne vulgaris and pimples. Acne treatment clear skin – to reduce the number of bacteria on the skin and to reduce inflammation. 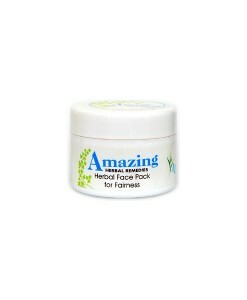 At Amazing we provide herbal remedies to acne treatment, acne prevention, acne products and pimple free skin. Herbal pack supplies the necessary nourishment to the skin cells as it deeply penetrates into subcutaneous tissues and muscles. The observed contents of this acne treatment controls the over discharge of sebum from sebaceous glands and removes the harmful bacteria inside the ace lesion. Acne cure removes dead skin cells. Acne treatment product reduces spots (scars) of pimples. Natural acne treatment provides relaxing and soothing effects to the skin. 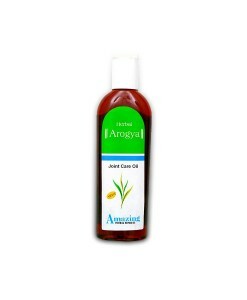 Natural alternative product restores the lost shine and glow of skin in short span of time. 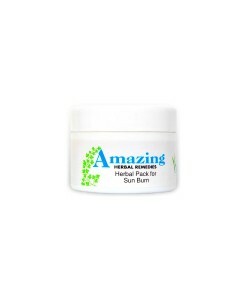 Regular use of this herbal pack stops re-occurrence of acne and removes the acne pits (scars) from root. Apply ¼ to ½ tea spoon of the pack/mask or the sufficient quantity diluted with water (as required) to cover the complete affected area. Leave it for a minimum of 1 hour. Use once daily till the desired results are attained. This herb is widely known for its anti-bacterial and anti-septic properties and it protects the skin from any harmful infections. It is advised to maintain a healthy glow on skin. It is used to alleviate itching and inflammation. It is credited with cooling, diaphoretic and expectorant properties.